The Year of the Earth Dog promises to be an eventful one with the dog's energies guided by the earth element in its Yang form. Make way for man's auspicious animal friend and kick start the celebrations with Diamond Hotel Philippines' high-spirited activities and special perks. Satisfy your hearty appetite with authentic and popular Cantonese dishes at Corniche’s Chinese New Year Lunch and Dinner Buffet from February 15 to 18 featuring the culinary specialties of the hotel's new Chinese Chef Yang Yong. 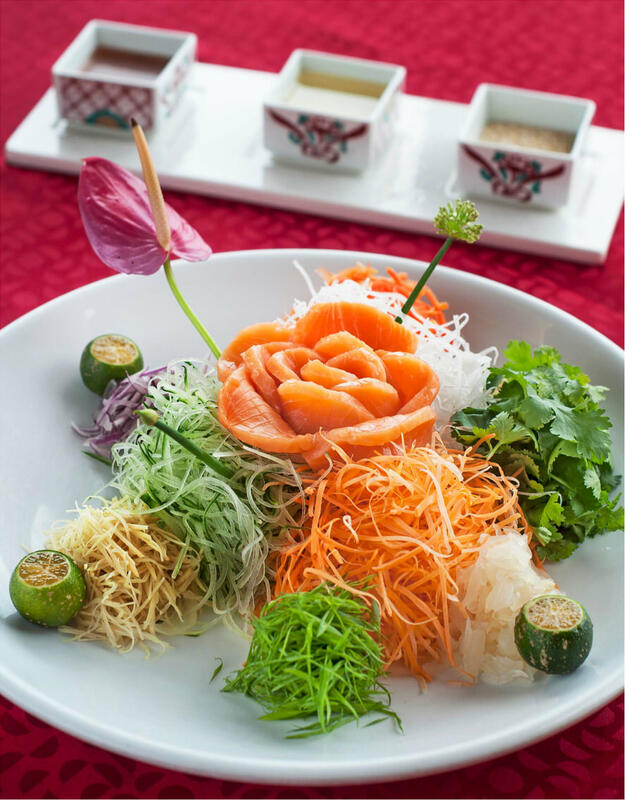 Priced at only Php2,500 nett per person, enjoy a Chinese New Year gastronomic feast with the Salmon Yu Sheng for prosperity, Wok-Fried Crab for wealth and of course, the Teochew Style Roast Suckling Pig for luck. Other auspicious and symbolic food will also be served to bring a more meaningful celebration and to boost good fortune throughout the year. Spend a minimum Php5,000 at the buffet and get a chance to pick-a-prize and win from the Prosperity Tree. Moreover, a Php 5,000 spend at the Corniche Lunch Buffet on February 16 entitles guests to a FREE 10-minute Feng Shui consultation for a minimum. Enhance your life and achieve balance and harmony with the intuitive guidance of Feng Shui expert, Angel Macalino.